Dr. Susan Passmore is a Senior Scientist & Collaborative Center for Health Equity (CCHE) Assistant Director for Community Engaged Research. New to UW in Fall 2018, she comes to us from the School of Public Health at the University of Maryland-College Park where she was a Research Asst. Professor with the Department of Health Services Administration and Asst. Director for the Maryland Center for Health Equity (M-CHE). While at M-CHE, she co-developed the community engaged infrastructure for the center that created and nurtured long term, authentic relationships with health disparity populations through churches, service events, local clinics and a network of barbershops and beauty salons. In her role with the Department of Health Services Administration, Dr. Passmore contributed to the creation of a new MPH program in Health Equity. As an anthropologist and a member of the Building Trust team that developed the Building Trust Between Minorities and Researchers Education Programs that seeks to bridge the knowledge and social gaps that currently exist between health disparity populations and health researchers, Dr. Passmore is passionate about building capacity for the connections that are a fundamental to the pursuit of health equity. 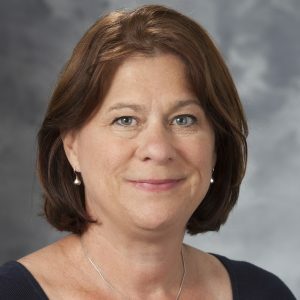 Dr. Passmore’s scholarship centers around the use of qualitative and mixed method research to explore ways to incorporate the principles of community based, participatory methods into recruitment practices of larger studies and clinical trials.